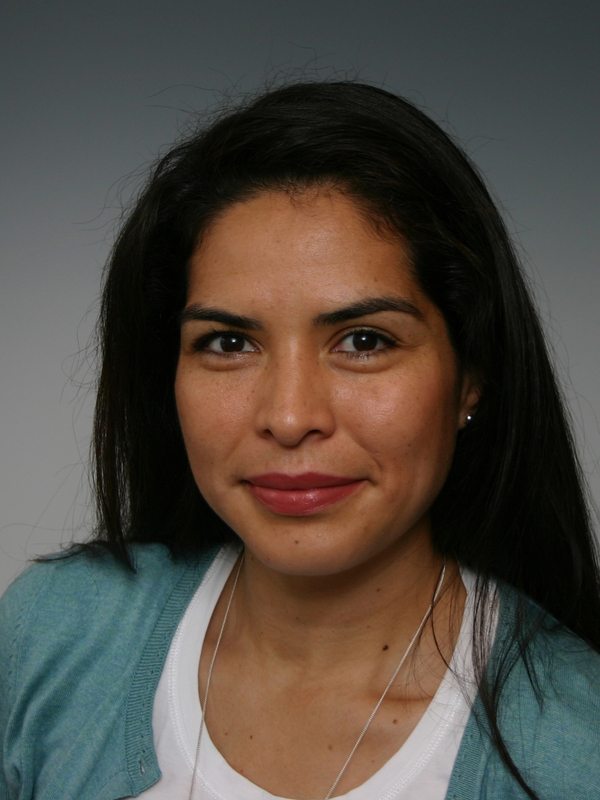 Alejandra Zaragoza Scherman is an assistant professor at the Center on Autobiographical Memory Research (CON AMORE) at the Department of Psychology and Behavioural Sciences at Aarhus University. She earned a Ph.D. in Psychology from Aarhus University (Denmark) in 2014, a M.A. in Psychology from the University of Manitoba (Canada) in 2010, and a B.Sc. in Psychology from the University of Guadalajara (Mexico), in 2005. My main research interests include how individuals remember their lives across the lifespan and in different age groups and cultures; in particular, I am interested in investigating how individuals remember highly emotional negative and positive autobiographical memories from different lifetime periods. I am also interested in the reminiscence bump, cultural life script theory, and centrality of event and how the centrality of a life event to someone's life story and identity relates to psychological functioning and mental health. I evaluated a staff training package that combined the use of an online computer-assisted personalized system of instruction (CAPSI) and a self-instructional manual to teach individuals how to perform discrete-trial teaching (DTT) with children with autism spectrum disorders. I have also been involved in the experimental investigation of cooperation, competition, and learning. Zaragoza Scherman, A., 2017, I : Psyke & Logos. 38, 1, s. 90-101 12 s.
Zaragoza Scherman, A., Salgado, S., Shao, Z. & Berntsen, D., 2017, I : Journal of Applied Research in Memory and Cognition. 6, s. 60-73 14 s.
Zaragoza Scherman, A., Salgado, S., Shao, Z. & Berntsen, D., 2015, I : Memory. 23, 8, s. 1152-1171 20 s.
Zaragoza Scherman, A., Salgado Leyva, O. S., Shao, Z. & Berntsen, D., 2015, I : Psychology of Consciousness: Theory, Research, and Practice. 2, 4, s. 475-489 15 s.
Zaragoza Scherman, A., 2013, I : Nordic Psychology (Online). 65, 2, s. 103-119 17 s.